Bethesda 365 » Day 16: Have a Passion for Food? Check out Balducci's! Day 16: Have a Passion for Food? Check out Balducci's! 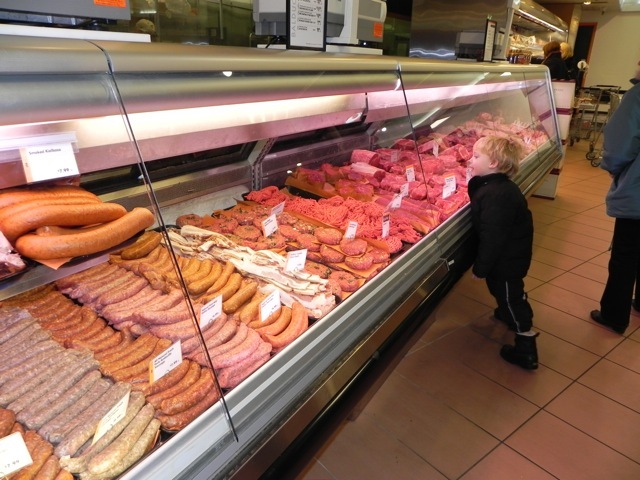 A Deli that even the kids appreciate! 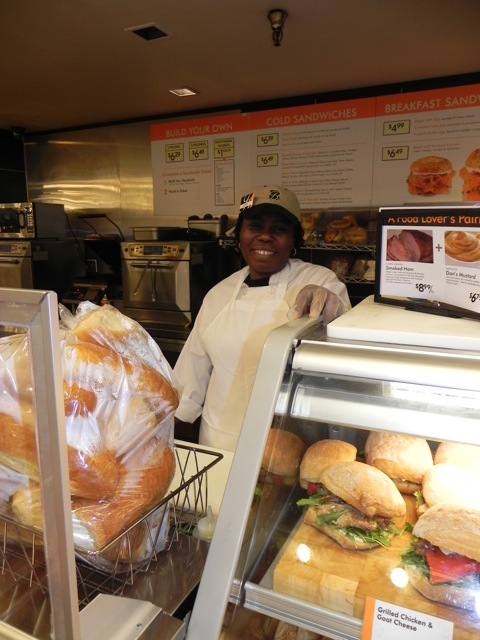 If you ask Sherry, chef at Balducci’s Food Lover’s Market in Bethesda, what she loves most about Balducci’s, she will tell you it’s the sandwiches. And oh, I can see why! With creative, gourmet sandwich creations like nothing you can find anywhere else, it’s the perfect place to go to tickle your taste buds with something new. 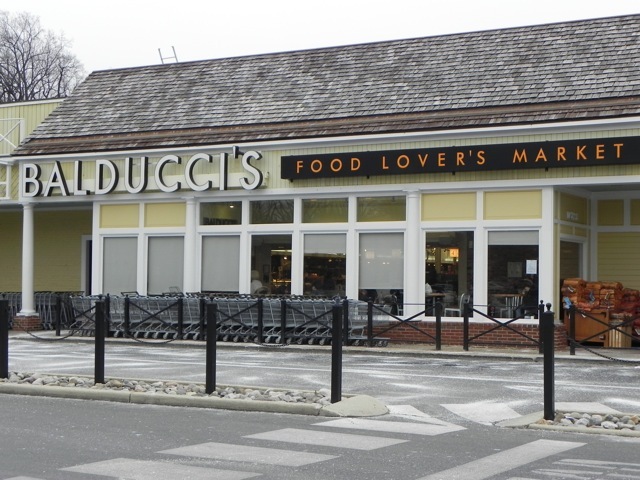 Balducci’s has 6 locations but only one in Maryland -thankfully located in Bethesda at 10323 Old Georgetown Rd. We have featured several markets since starting this blog (see a food lover’s theme yet?!) but Balducci’s is truly in a class of its own. 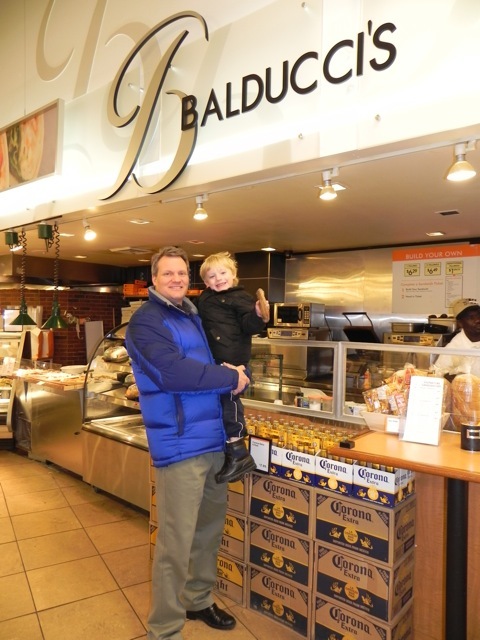 On Facebook, Balducci’s decribes their store as “the premiere destination for gourmet food, specializing in prepared foods, meats, cheeses, custom catering & gift baskets.” It is an amazing experience to just walk through the store. Don’t go there when you’re hungry! Balducci’s can be dangerous. The “gourmet” label comes with one little down-side – it’s not for the budget shopper. What the store does offer is a unique array of tastes, flavors, varieties and combinations that would be tough to find even after visits to dozens of “other” markets. This entry was posted on Sunday, January 16th, 2011 at 6:41 pm and is filed under Food and Drink, Shops & Businesses. You can follow any responses to this entry through the RSS 2.0 feed. You can leave a response, or trackback from your own site.